Campaign is showcasing the six chief marketing officers shortlisted for the World Federation of Advertisers' Global Marketer of the Year award. 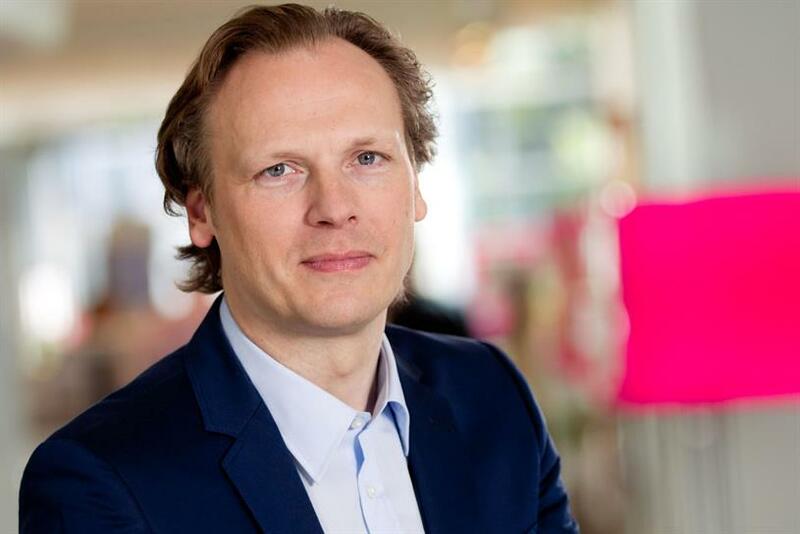 Read on to find out how to vote and why Deutsche Telekom's chief brand officer has been nominated. Schwingen argues that such metrics demonstrate that engineering excellence is no longer enough for Deutsche Telekom to thrive. "In the end, our business is not primarily about solving technical questions but about fulfilling implicit goals for customers. "Lots of people invest a lifetime into making our network better, developing cloud services and so on, yet these are considered just hygiene factors. I’ve never had a letter where people celebrate the network quality. But when it’s off they sure get angry," he says. Among Deutsche Telekom’s 220,000 strong team the company’s annual survey of employee attitudes reveals that 80% now feel "proud of the brand". The full programme will see the marketing team take on media strategy leading the whole process. "We need to educate our people and we will maybe need different people with different skills. There is a lot to learn, it’s a great challenge," he says. "We can save a lot of money not by reducing budgets but by getting better performance." "Telekom is an incumbent in much of Europe but an insurgent in the US. We are not just selling the same Whopper everywhere in the world and offering more breakfasts here and there," he says. Moving from a local role to a regional or global role, however, also requires a different approach. When people move from the markets they suddenly find that they are in conflict with their former colleagues, "people in their market are no longer following them". "Transparency really kills. People often try to hold back information because information is power. This is crazy, it’s so human but giving full transparency is the best thing you can do," he says.